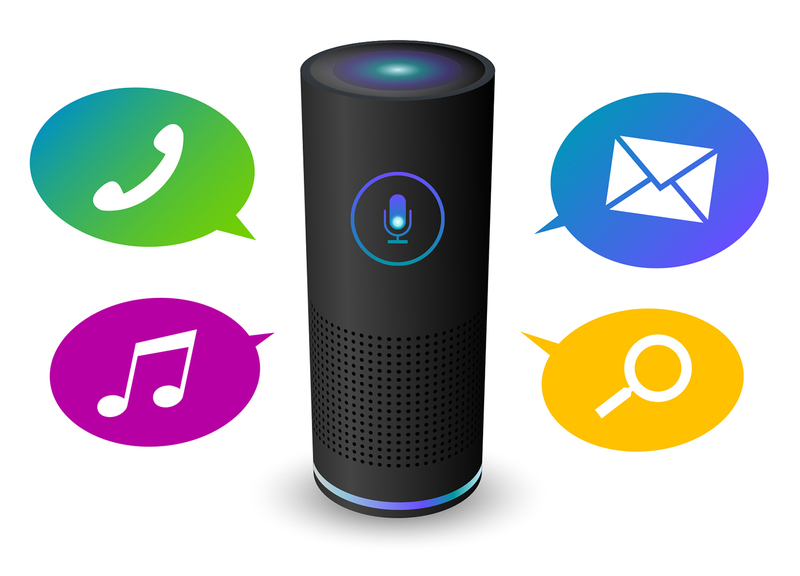 Anyone for a mobile version of Alexa? According to a Bloomberg report, Amazon is currently working on developing a robot for the home at the same research and development centre—known as Lab126—that created the Kindle e-reader and the Amazon Echo. The report suggests that the robot may be available as soon as 2019—apparently some Amazon employees will be testing it out in their homes later this year. 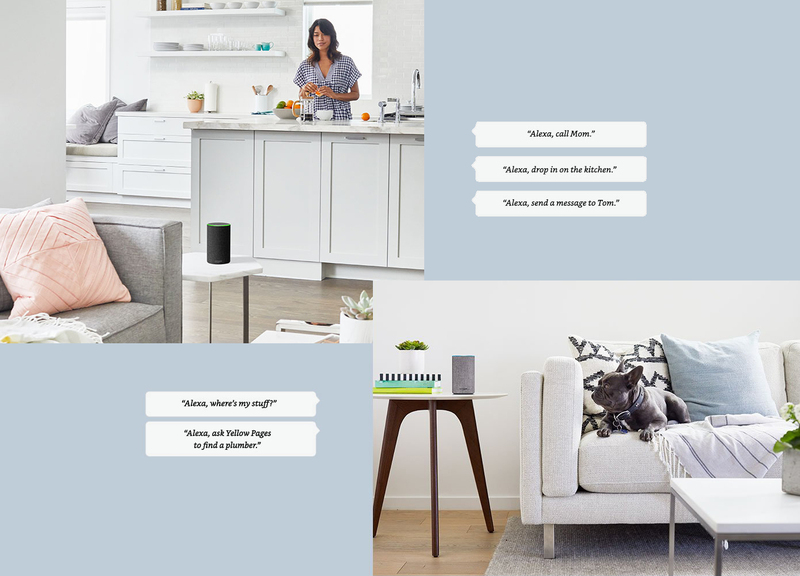 We don’t have any idea what it will look like or even what it will do, but there’s speculation that it will be a sort of mobile Alexa—a version of the voice-activated virtual assistant that will be able to move through the home, navigating by means of cameras and vision software, so that it can be anywhere it might be needed. 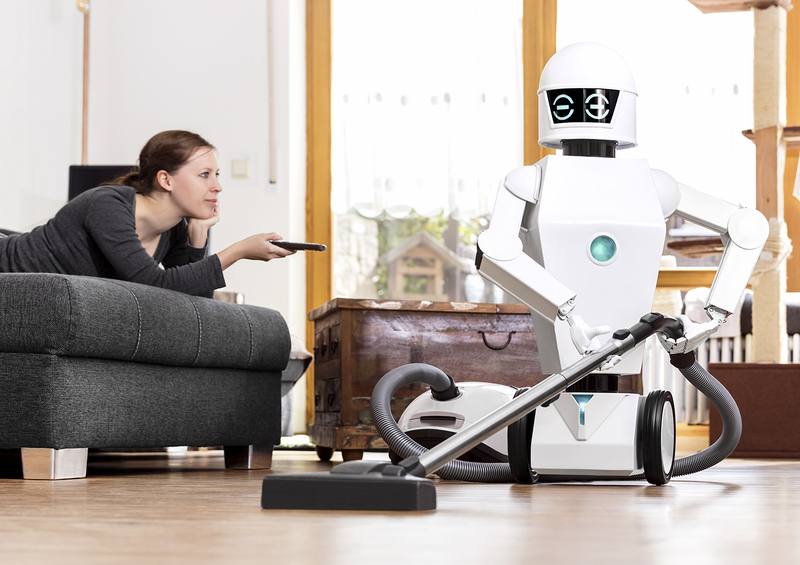 Unfortunately for those of us who hate to clean, it’s unlikely that the robot will be a butler able to do chores. There are other tech companies, such as Boston Dynamics, working on such a thing, but the sophisticated software and technology required for such a robot will take several more years to finesse. 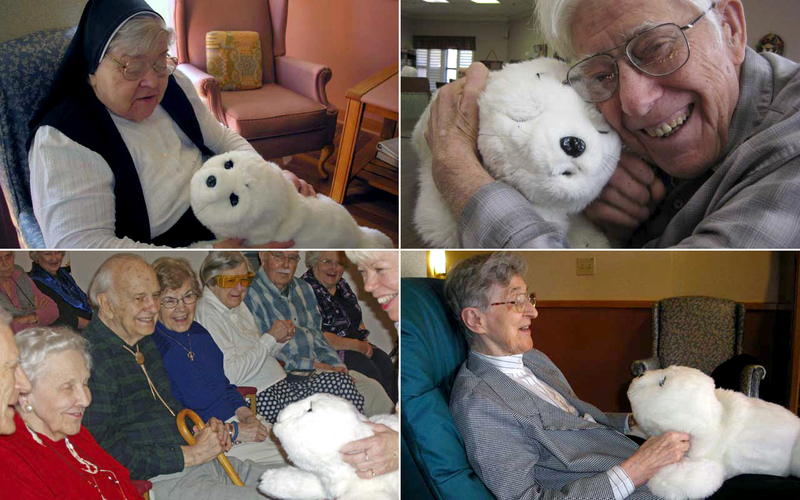 Amazon’s won’t be the first robot: in 2002, iRobot Corp. introduced the Roomba, a robotic vacuum cleaner, and this past January, Mayfield Robotics unveiled a loveable robot called Kuri that US consumers can already pre-order.